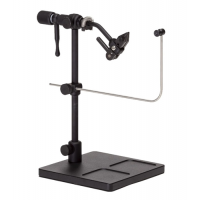 Renzetti Clouser Saltwater Traveler 2200 Vise is designed to facilitate proper material placement along the hook shank. 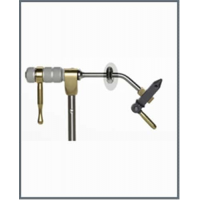 This Clouser Saltwater Traveler 2200 Vise the same features as The Saltwater 2200 Traveler Series minus the material clip and rotary shaft. 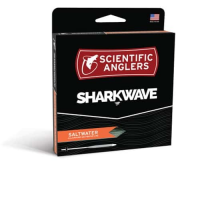 Scientific Angler Sharkwave Saltwater Fly Line is for all types of saltwater fishing. The Scientific Angler Sharkwave Saltwater Fly Line cuts right through the wind and turns over big flies.